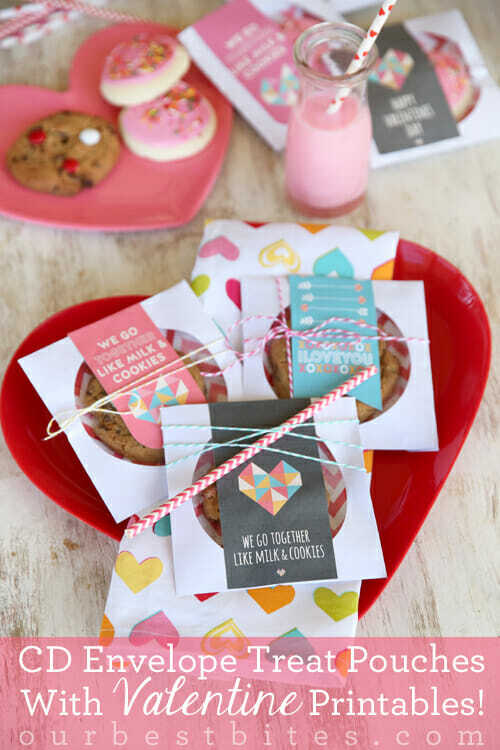 I wasn’t planning on sharing a Valentine today (or at all this month, lol) but I whipped these up over the weekend because I needed a cute tag to go on something I was making and I figured heck- maybe these can save someone else some time, too! There are two versions here, that can go with a huge variety of things. 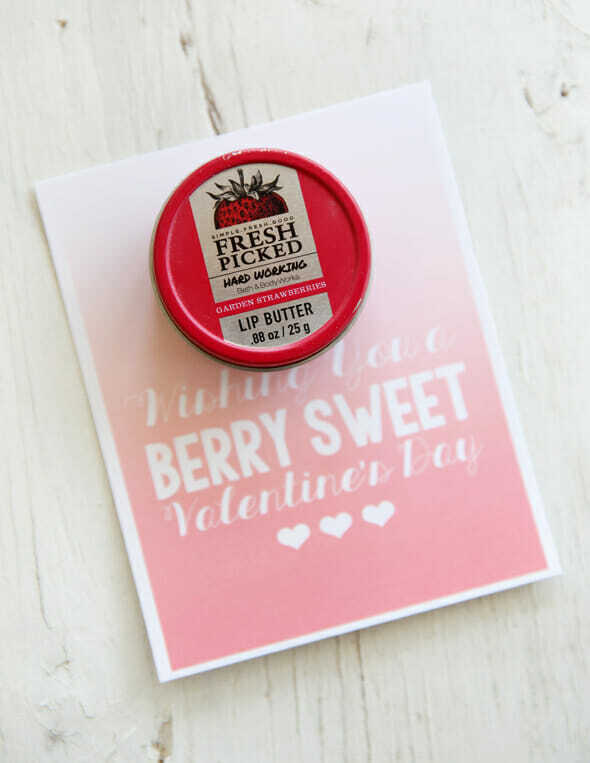 One of my go-to gifts for teachers and friends at Valentines is this fruit dip that you find in the produce department of the grocery store. They’re chocolate wafers that you melt in the microwave and then you can dip strawberries (or cookies, or your fingers, or whatever) in it. It’s kind of fun and different than the standard box of chocolates that sometimes people (especially teachers) get overloaded with. I like to gift it with a little basket of strawberries. 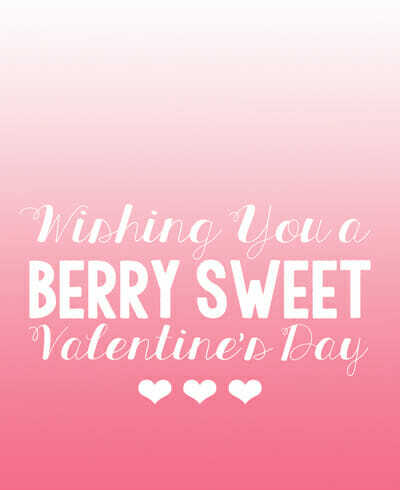 So I made a “Berry Sweet” Valentine card to go with it. 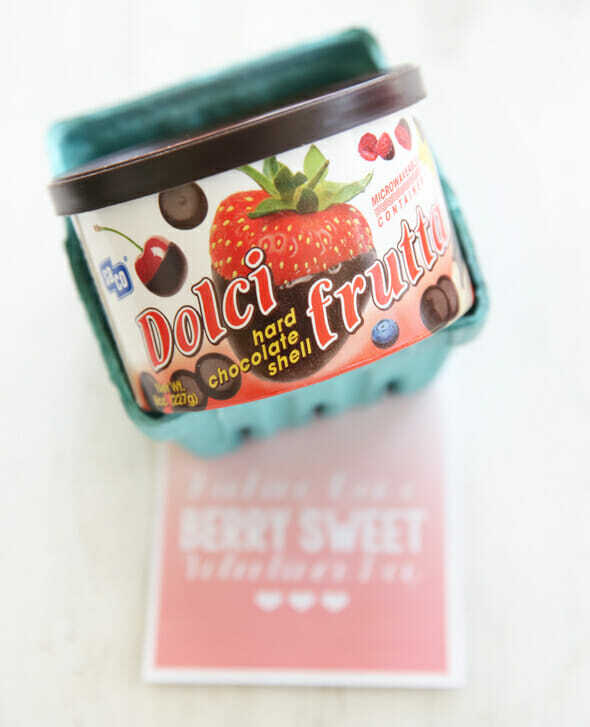 Or there are a million berry flavored chocolate-y things available right now too. I love the Raspberry Ghirardelli squares, or there are the Strawberry Cheesecake Godiva Truffles in my photo below. 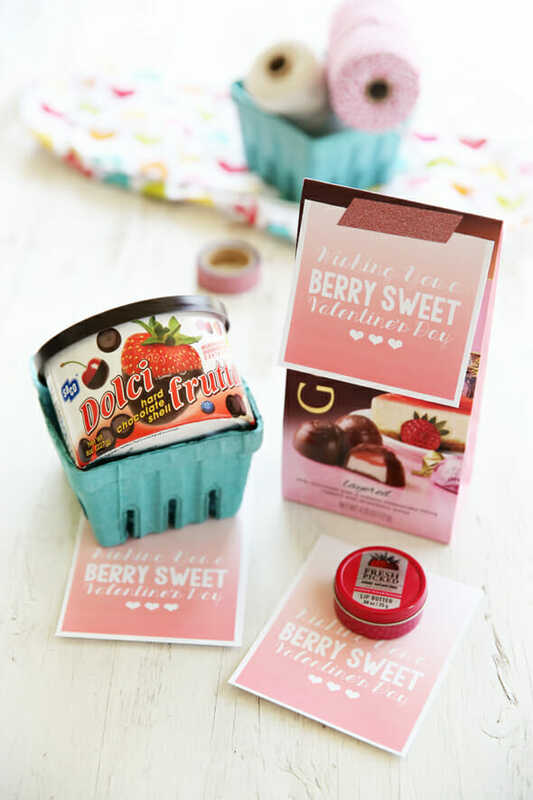 Take one stroll down the Valentine aisle and you’ll find tons of cute berry-flavored things. 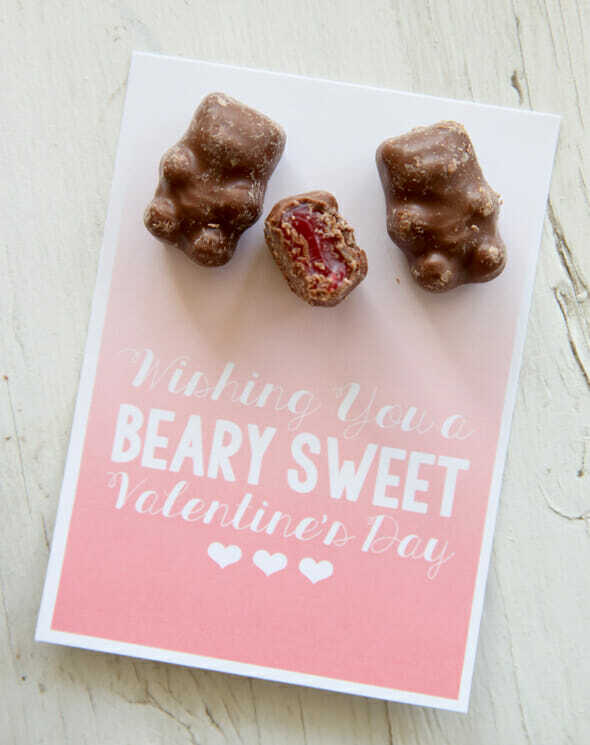 I made a second version of the card for my favorite Valentine (or any time) treat, chocolate covered cinnamon bears. The tags have extra room on top, faded into white, so you can either write on the top, or fold it over a cellophane bag, or slice it off. 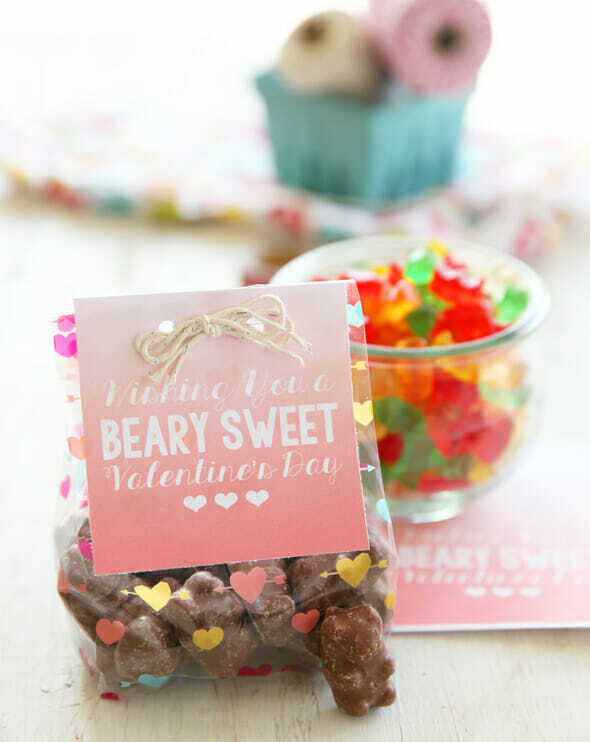 This version would be adorable with plain cinnamon bears, or gummy bears, too! I hope this helps someone who needs a quick idea this week, let me know if you use them! Thanks for sharing!! These are super cute and I love anything that mKes my life easier! These will be perfect for visiting teaching!! Totally printing this out for my son’s kindergarten teacher! You’ve saved me! Thank you!